Every morning you grab your things and head out your front door to another day at the office. But before that, you get ‘the look’. We all know the “please don’t leave me here for 8 hours by myself, i love you” look. Thats right, man’s best friend hates being left alone, and you feel horrible for having to do it. Fortunately for you, some PivotDesk host companies are hopping on the pet friendly office train, and they’re willing to share their space with you. 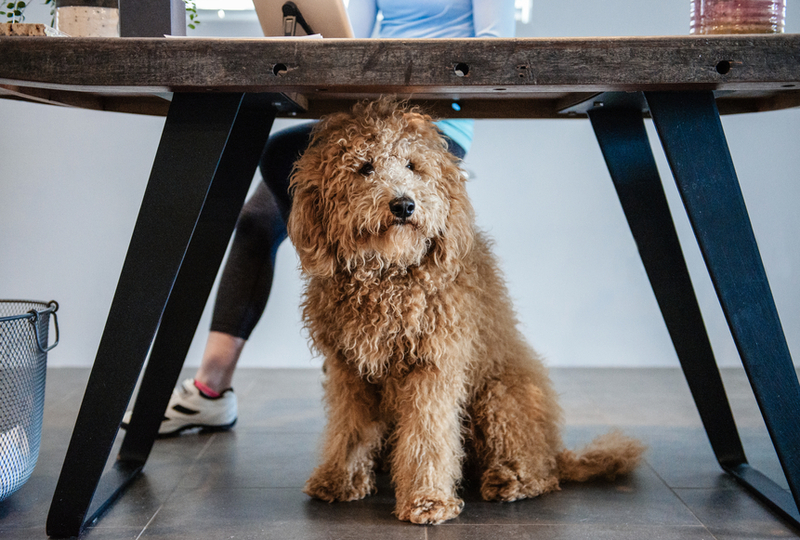 Here is a look into some of our best spaces that allow you to work right alongside your pup. The Office: This sunny converted loft in the heart of Williamsburg is nothing short of an ideal workspace. 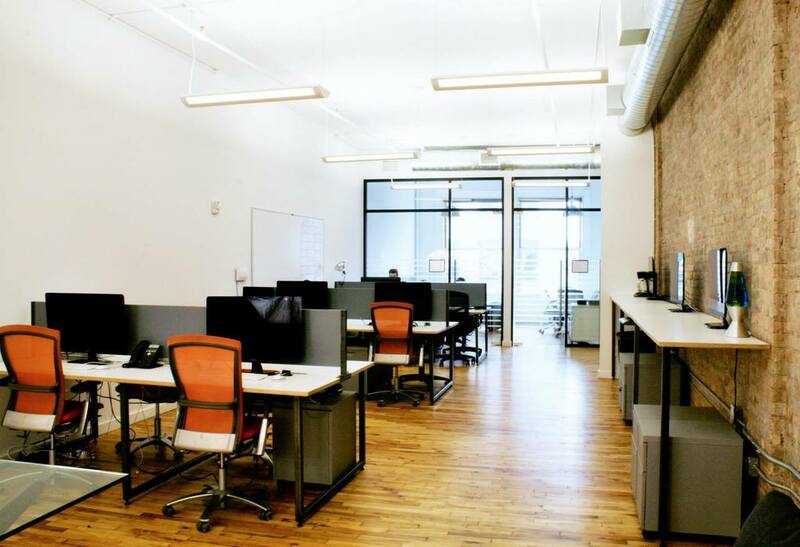 With exposed brick throughout the office and plenty of natural lighting, your team (and your puppy) will feel right at home. The Host: Buster is a transportation tech startup with a team smaller than 10. A fun and lively company, the vibes in the office are always casual and welcoming. The Buster team is still quite small so they are looking to share their space with other creative people to enhance the culture and energy of the office. 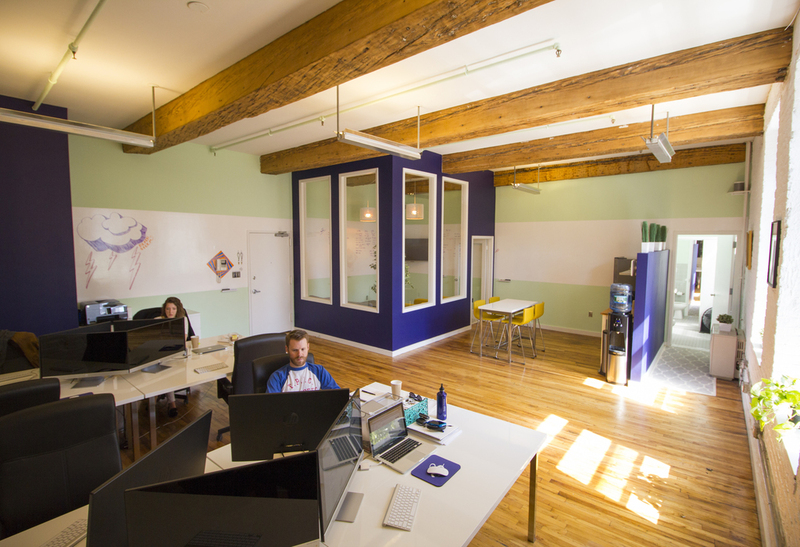 The Office: Exposed brick is always in, and Tidal Labs has no shortage of it. Neatly decorated, this office always feels fresh and bright the second you walk through the door. With plenty of space in the office, your dog will have no problem finding a place to relax for the day. The Host: Tidal Labs is taking the world of influencer content and marketing by storm. 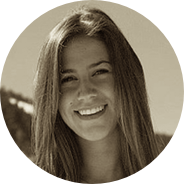 Already accustomed to working alongside other companies, this team knows how to share their space, and enjoys it. The building is booming with growing companies, so energy and focus are at an all time high. 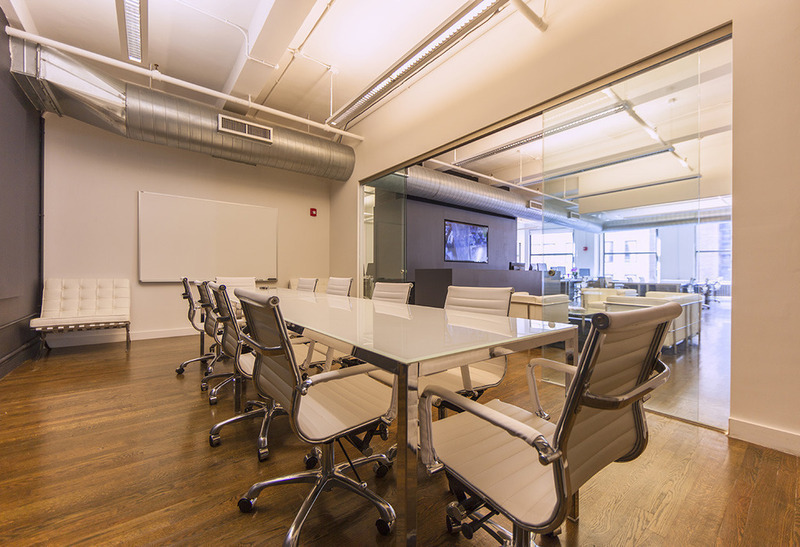 Tidal Labs knows they have space and amenities to share. They’re looking for a team to come help them take advantage of a list of unique characteristics of their space including a Zen Relax reef aquarium room. The Office: AJSNY is decorated with a minimalist touch that means your dog can roam free without getting into any trouble. No mess… no clutter… no mischief! The Host: AJSNY is a small, friendly, high-tech design firm with far more computers than people and plenty of room to share. The networking opportunities amongst entrepreneurs and driven creatives across all industries are endless. This office is too amazing not to share, so AJSNY is spreading the love by opening their incredibly renovated space up to other teams to add to their already diverse culture. The Office: The fun and vibrant decor in this office makes for the ultimate space to get work done. 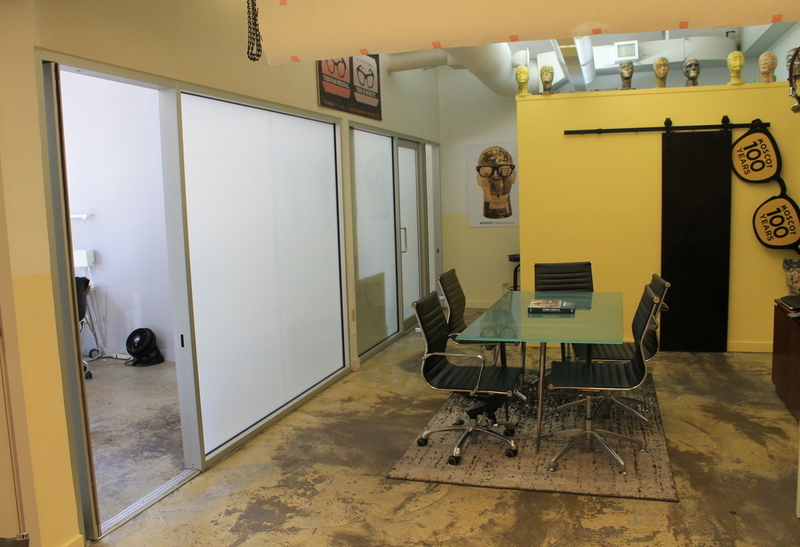 This office is unique in that is has 4 private offices (your puppy will feel like they have their own private getaway), perfect for teams who are looking for their own space. The Host: MOSCOT grew faster than anticipated and outgrew their space. While they’ve recently moved to a new office, they’re inviting teams to set up shop in their original space which gives you the rare opportunity to call the space your own.